Posted December 5th, 2013 by Brian S. Mazar, MBA, CBI & filed under Mergers and Acquisitions Advisor, Mergers and Acquisitions Services. The services of M&A advisors are often engaged by business owners for a number of reasons. 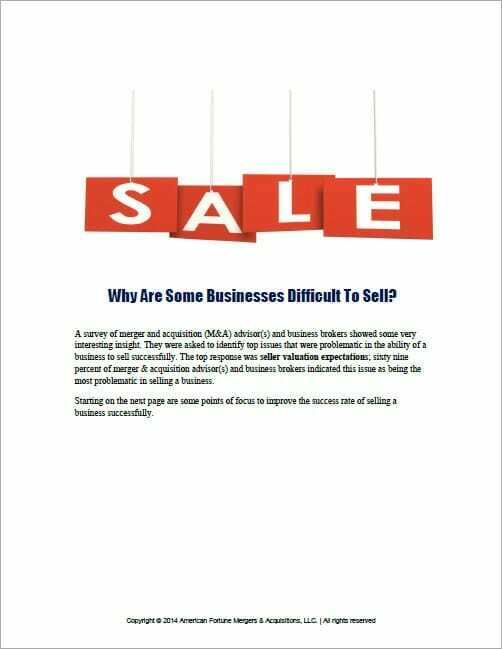 It could be that they need representation on their plans to sell their existing business or to acquire other companies. It could also be that they need assistance because they want to have a thorough evaluation of a company that they are planning to sell or acquire, they need capital for a business acquisition, or they want to perform business exit planning for the future of their company. Every time you engage professionals who render m&a services, you can utilize their services either on a short-term or long term basis. Mergers and Acquisitions Advisors are compensated based on a flat fee or contingent on the results of an assignment, sometimes referred to as a success fee. Sometimes it can be challenging to find Mergers and Acquisitions advisors with the right expertise, experience and trust who can best serve your person who can serve as your trusted advisor for your mergers and acquisitions needs. For this reason, you need to consider numerous things before hiring the best firm. First, you have to consider the firm’s expertise and experiences in handling similar cases. Prior to engagement, it will be helpful to get certain facts like the number of engagements they are currently handling, the number of projects they have completed in the recent years, and their success rates in relation to the cases they have handled. It will also be most helpful to ask them to provide you with a list references. This way, you can verify specific information and you can check if their previous clients were satisfied with their services. 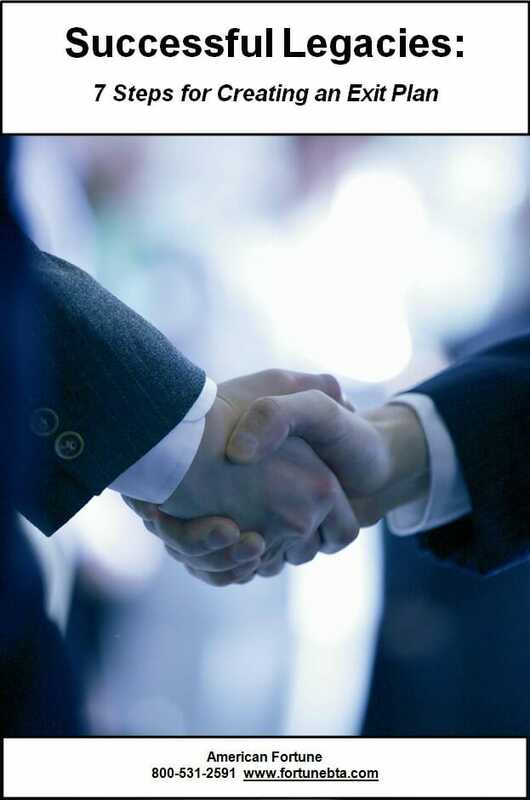 Next, you need to follow up on the expertise of the firm in providing successful m&a services. It is critical that they are thoroughly knowledgeable about the industry and the appraisal methods being used to evaluate specific businesses. Ask for personal meetings and ask relevant questions so you can gauge if they are really knowledgeable and can be considered as experts in this field. They should not only be able to answer your questions intelligently, they must also be articulate enough to provide explanations and answers that you will fully comprehend. The best service providers are also expected to do their due diligence before accepting a meeting with potential clients; they take the time to learn about your business and your industry so that they can provide the right inputs during your meeting. M&A professionals can come from different industry backgrounds; they can be accountants, advisors, business consultants, lawyers, bankers, and entrepreneurs. The most important credential, though, is to have specialized knowledge in contract law, sales, business systems and principals, marketing, negotiation, accounting principles, and business valuation. To provide the best m&a services, it is a big plus it the individual M&A advisor and or firm posses professional certification and participates in ongoing education from reputable professional associations and organizations related to the M&A industry. Certified professionals are normally more knowledgeable and experienced. It is more to your advantage to obtain assistance from certified M&A advisors as they are well-versed in negotiating the sale of a business. Moreover, dealing with licensed and certified professionals means you can expect seamless processes and strategies that can bring about the best results. It means you can avoid going to the battlefield without a well-oiled strategy and battle plan; you are not likely to waste time and precious resources in the process. Lastly, you have to consider the character of the professionals that you will be working with. It is not enough that they are highly experienced and educated; you are working with someone whom you will choose to represent you in many important transactions so this means you have to ensure that you will be working with someone that you can trust and be comfortable with. Choose a M&A advisor and or firm who can professionally represent you and place your interests above everything else. Work with a likable person who can get along well with people and mediate effectively and who can also create a good impression with other parties. Consider all these factors before you make your final choice of a m&a service provider. Doing so will increase your chances of getting the best deal in your our mergers and acquisitions endeavors. To learn more about American Fortune M&A Services click here. American Fortune has assisted clients in the following areas of the USA: Columbus Ohio, Atlanta Georgia, Lexington Kentucky, Bowling Green Kentucky, Nashville Tennessee, Memphis Tennessee, Cincinnati Ohio, Dayton Ohio, Toledo Ohio, Los Angeles, Cleveland Ohio, Pittsburgh Pennsylvania, Baltimore, Maryland, Indianapolis Indiana, Chicago Illinois, Detroit Michigan, Flint Michigan, Tampa Florida, St. Louis Missouri, Kansas City Kansas, Des Moines Iowa, Minneapolis Minnesota, Louisville Kentucky, Oklahoma City, Oklahoma, Dallas Texas, Fort Worth Texas, Denver Colorado, San Francisco California, Salt Lake City Utah, Phoenix Arizona, Lexington Kentucky, Los Angeles California, San Diego California.